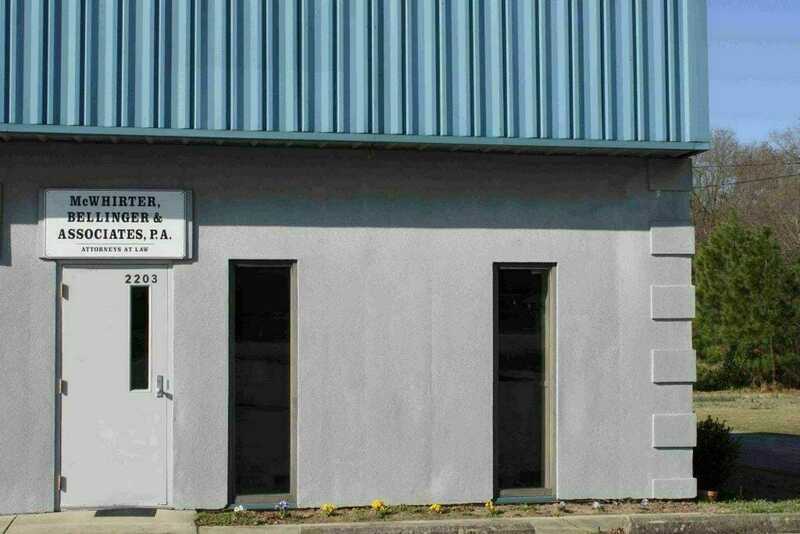 McWhirter, Bellinger & Associates offers our South Carolina clients a convenient, appointment-only office location in Newberry. If you have been injured in an accident, we welcome you to call today for your free case consultation. After reviewing the facts of your case, we will determine which legal damages you may be able to pursue. Our attorneys will determine all parties to pursue in your particular case in order to maximize your compensation and ensure that everyone who played a part in your injury is held accountable. If you or your loved one has suffered severe injuries in an accident, call McWhirter, Bellinger & Associates today at 888-353-5513 for your free case consultation. We serve clients in Newberry and throughout South Carolina.